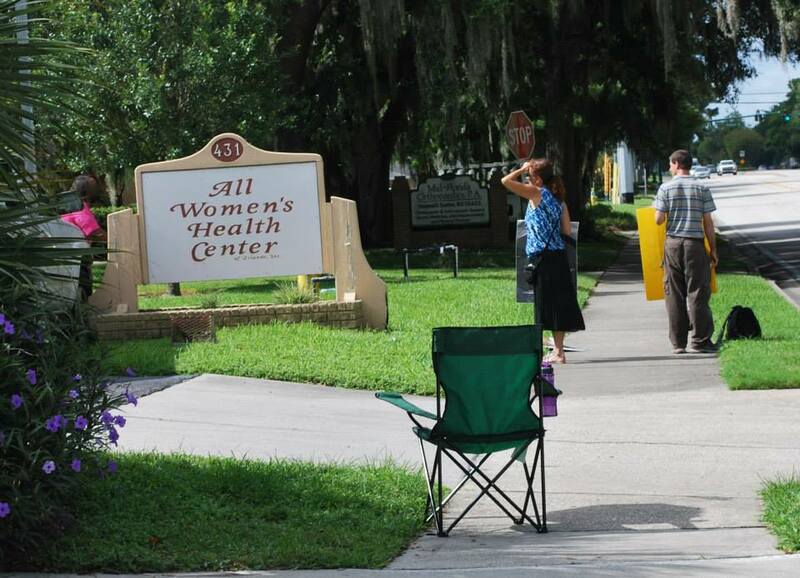 Yesterday, pro-lifers outside the All Women’s Health Center abortion clinic in Central Florida say they were threatened by pro-choicers. 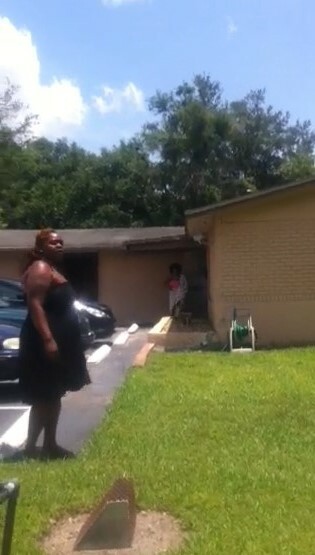 A Boyfriend at the clinic threatened to pummel them with a rock while another person did throw the rock. 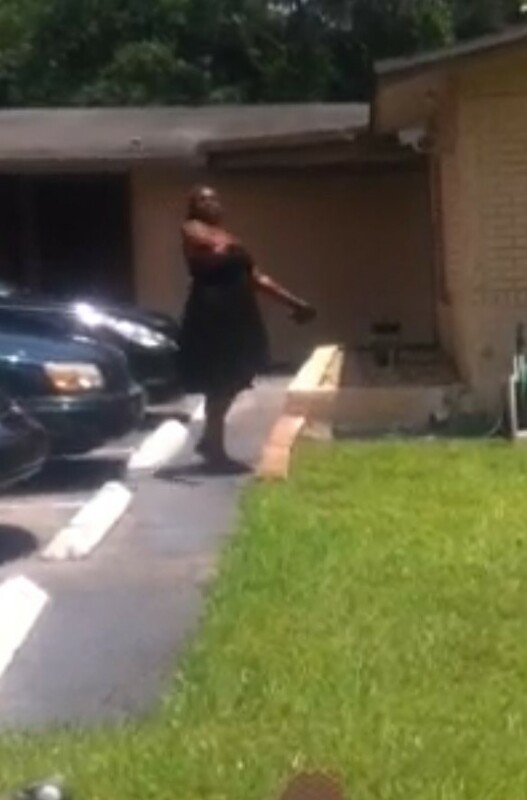 The group says the woman picked up the rock, walked over to them, and then stepped back and threw the rock. She then returned inside. This entry was posted on May 21, 2014 at 5:46 pm and is filed under pro-choice violence with tags Abortion clinic, All Women's Health Center, AWHC, Michele Herzog, police, pro-choice violence, rocks, security guard, Threaten. You can follow any responses to this entry through the RSS 2.0 feed. You can leave a response, or trackback from your own site. Our thoughts and prayers are with you from Tucson AZ!